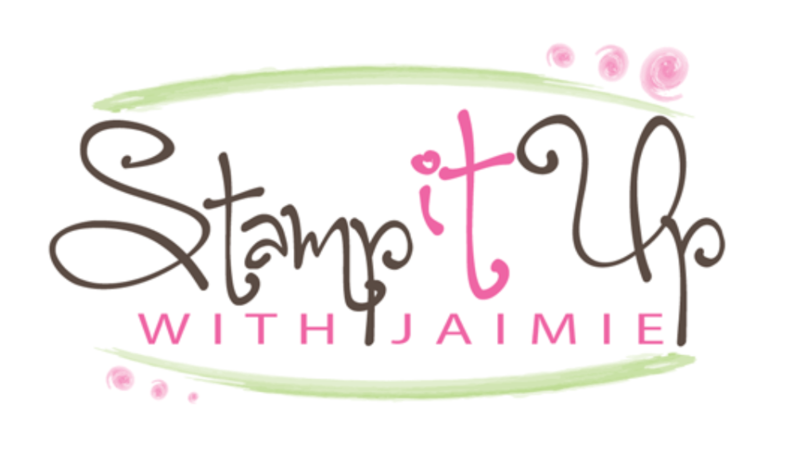 I pulled out one of my favorite carryover stamp sets from the Stampin’ Up! Holiday Catalog called Wishing You Well to create a clean and simple card to share with you today. My card design was loosely inspired by Inspire.Create.Challenges #035. I started by embossing a panel of Whisper White card stock with the Pinewood Planks Embossing Folder. 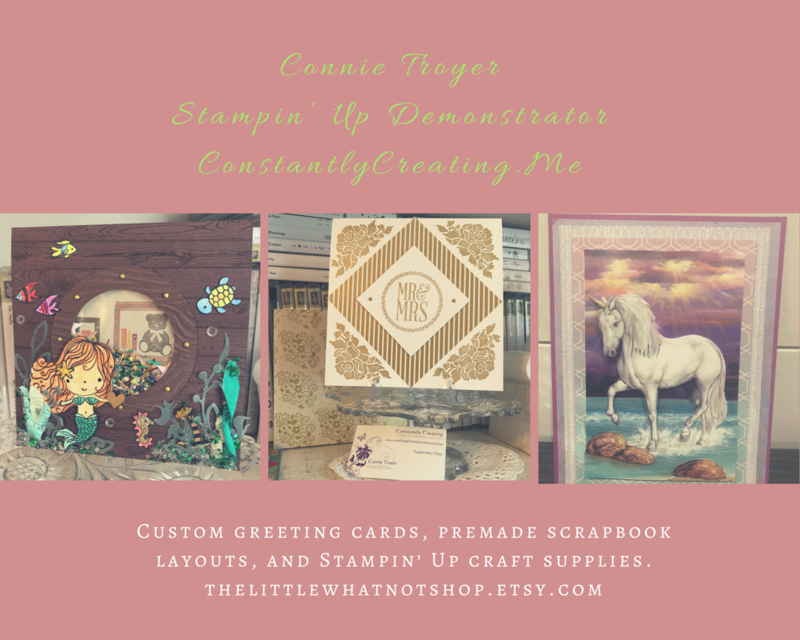 I adhered the embossed panel to a panel of Whisper White card stock with SNAIL and then to a Thick Whisper White card base with Stampin’ Dimensionals. I stamped the flower and bow images from the Wishing You Well stamp set in Old Olive, Calypso Coral and Crumb Cake inks on a panel of Whisper White card stock. I cut the image out with one of the Rectangle Stitched Framelits Dies and I adhered it to the card front with Stampin’ Dimensionals. I stamped the sentiment from the Wishing You Well stamp set on a strip of Whisper White card stock in Calypso Coral ink and then adhered it with SNAIL to a strip of Calypso Coral card stock cut to the same size. I adhered the sentiment to the card front with Stampin’ Dimensionals under the left and SNAIL under the right. I added three Happiness Blooms Enamel Dots to the card front to finish it. I stamped the flower images from the Wishing You Well stamp set in Calypso Coral, Old Olive and Crumb Cake inks on a panel of Whisper White card stock on the inside of the card. This entry was posted in For a Friend, For You and tagged CAS card, for you card, Wishing You Well. Bookmark the permalink. Beautiful….loving the white with the pop of red! This is so pretty, Amy. I love the embossing folder and that stamp set. I’m so glad it carried over. Oh man Amy, I love this card. I got this set and haven’t really played with it yet but it is so perfect for my style! What background embossing is that? Love this card!! Beautiful card! I love this set! Beautiful card. That bow gets me everytime! Amy your card is simply gorgeous 🙂 I love everything about it.